Mr. Antonio A. Chavez, serves as of counsel to 123 Divorce Company. 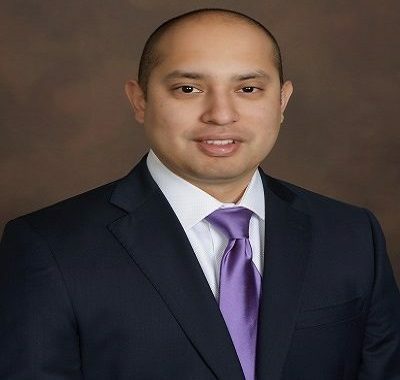 Mr. Chavez is licensed to practice law in the state of Texas and is a trial lawyer with more than 6 six years of experience. He is a graduate of Loyola University College of Law, 2010, after attending the University of Texas in Austin. He also feels strongly that it is our duty as lawyers to provide our clients with realistic expectations about their cases. Mr. Chavez is an active member of the Dallas Bar Association, Dallas Hispanic Bar Association and the Dallas Bar – Family Law section.